What is Machine Learning? And How Does It Work? We have all heard about Machine Learning. But what exactly is Machine Learning and how does Machine Learning work? Machine Learning is the process of automated computational learning. In other words, machine learning occurs when computers are able to learn and improve upon algorithms without the need for human intervention. As previously explained, Machine Learning is not the same as Artificial Intelligence. Rather Machine Learning significantly improves upon Artificial Intelligence by automating the algorithmic creation processes. Without Machine Learning, AI developers would need to create billions of lines of code to cover every possible scenario. Instead, they simply program the AI to learn on its own. 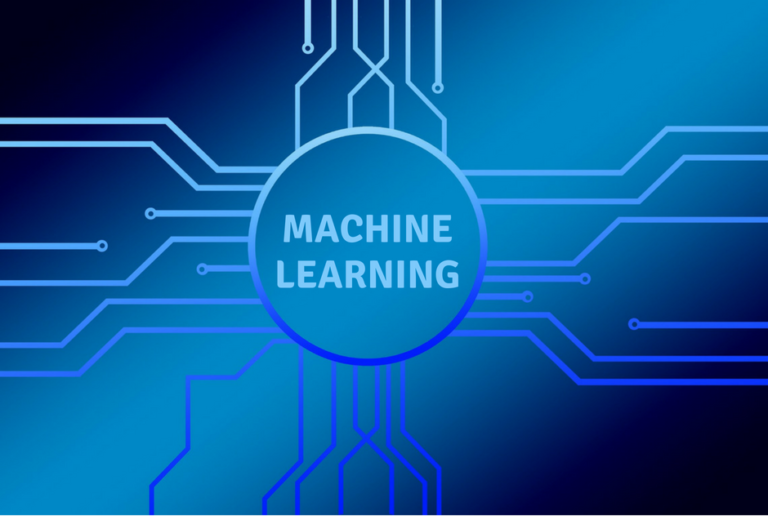 Supervised Machine Learning occurs when humans have classified previous data and the machine is able to make future predictions based on patterns in the past data. It works similarly to when you learned your first or second language. You would see an object, such as a dog, and you would hear that the word ‘dog’. After a seeing several dogs and hearing the word ‘dog’, you began to associate the common household pet with the word dog. Supervised Machine Learning uses the same logical process to learn. Unsupervised Machine Learning occurs when machines draw inferences and identify patterns by processing unclassified data. Fraud Detection is an example of unsupervised Machine Learning. Using past transaction data, ML creates a user spending profile. When a transaction is made outside of the learned profile, the transaction will be flagged as suspicious. AI then determines whether it is likely to be fraudulent based on several different factors.Reinforcement Machine Learning is like a hybrid between supervised and unsupervised machine learning. It is a trial and error-based learning where the machine attempts to achieve the desired outcome. A human indicates whether or not the outcome is correct. When the machine produces the desired output, it is rewarded and retains the process in its memory.Machine learning is a powerful tool that is already improving our lives. NeuroChain applies machine Learning and Artificial Intelligence to the Blockchain to create a faster, more efficient Blockchain. Photo credits: PixabayFollow us on Telegram, Facebook, Twitter and YouTube. If you have any questions, feel free to get in touch with NeuroChain Team, and we will answer you as soon as possible!